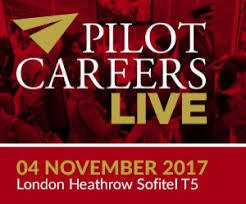 Pilot Careers Live, incorporating Aviation Careers Zone, is Europe's largest independent aerospace career exhibition. An exciting careers event, Pilot Careers Live, incorporating Aviation Careers Zone, is guaranteed to inform, inspire and advise anyone who is interested in a rewarding career in aviation. The event will cover not only every aspect of what it takes to become a professional pilot but also the diverse range of aerospace career paths, from aero engineering to air traffic control. 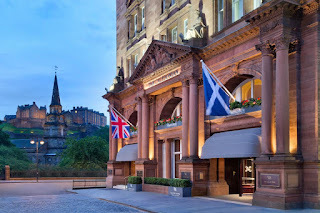 Bringing together leading aviation training companies, airlines, universities and career experts in a singe venue, the event will also feature a series of informative career presentations throughout the day. What do airlines look for when recruiting new pilots? How to start a career in aviation and what are the career paths? University degrees in aerospace, what are the choices? 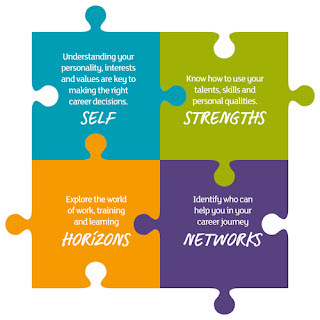 What are the career prospects in aviation? A video about the event can be viewed at bit.ly/PilotCareerLive. For full event details and discounted student tickets, please visit www.pilotcareernews.com/live.